Each year, Pi Gamma Mu awards 10 or more scholarships to outstanding members. 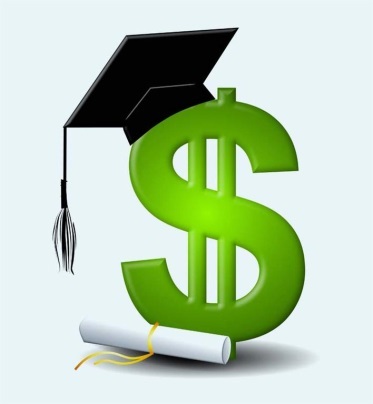 Three scholarships are worth $2000 each, and the remaining scholarships are worth $1000 each. These scholarships are intended for the first or second year of graduate work in the social sciences. 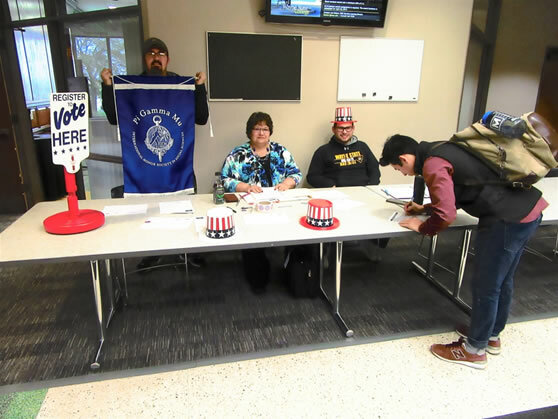 The Nebraska Delta chapter of Pi Gamma Mu based at Wayne State College in northeast Nebraska held a campus voter registration drive on October 3-4. In concert with the Political Science Club and Gamma Theta Upsilon (the international honor society in geography), teams of students assisted other students to register for the November elections. 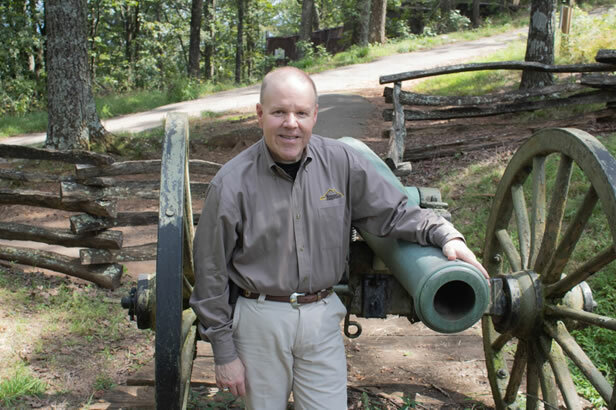 Michael K. Shaffer, an honors graduate of the American Military University, with BA and MA degrees in Military History, remains a member of the Pi Gamma Mu National Honor Society, and the Golden Key National Honour Society. 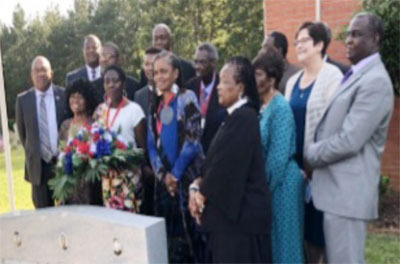 Several participants affiliated with Grambling State University and Pi Gamma Mu, along with the Faith Community, attended the 8th National Civil Rights Conference which was held in Meridian, Mississippi, June 17-19, 2018. Founded in 2011 by Dr. Keith Parker, professor of sociology and criminal justice at Florida A&M, the conference theme was "Rise, Advocate, Educate and Cooperate: Making a Way Out of No Way". The Pi Gamma Mu Alumni Council would like to welcome all Pi Gamma Mu alumni and new lifetime members to the 2018-2019 academic year. The Council has been active for many years. Its purpose is to help Pi Gamma Mu alumni to be represented Pi Gamma Mu activities and the triennial convention. The Council organizes forums and discussions for alumni at PGM conventions so that we can learn how we can better serve alumni. More alumni are attending each convention and many are presenting research papers. The 2018-2019 academic year marks the third consecutive year that chapters throughout Pi Gamma Mu International Honor Society in the Social Sciences have come together to participate in a Pi Gamma Mu-wide service project to serve their respective communities. Starting November 1 and running through January 31, participating chapters will collect donations for a local charity in support of the homeless. VOLUME 94, ISSUE 2 (2018) OF THE INTERNATIONAL SOCIAL SCIENCE REVIEW IS NOW LIVE! We are thrilled to announce that another issue of the International Social Science Review (ISSR) is now live. The ISSR is the peer-reviewed professional journal of Pi Gamma Mu. The journal is now accessible to everyone - no subscription required. Explore the journal online at https://digitalcommons.northgeorgia.edu/issr/ or type "International Social Science Review into any search engine. 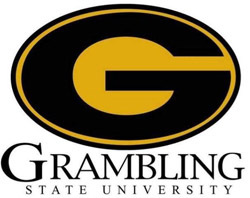 Chapters News in this issue comes from the Louisiana Eta Chapter at Grambling State University and the Nebraska Delta Chapter at Wayne State College. 2018-19 is off to a great start at Pi Gamma Mu and we wish to thank our Chapter Faculty Sponsors for their volunteerism and support. In 2017-18 chapters inducted 3,121 new lifetime members bringing the total membership of Pi Gamma Mu to 271,986 as of August 31, 2018. We saw many chapters celebrating more top social science students than ever before by inducting them to membership. 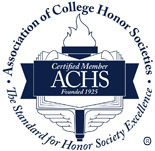 Thirty-nine chapters became 2017-18 Star Chapters by increasing their memberships by 20% or more over the previous academic year. Congratulations, Star Chapters! Following a lengthy development and review process that spanned several years, Pi Gamma Mu adopted an updated Constitution and Bylaws at its 2017 Triennial International Convention in Kansas City, Missouri in November, 2017. Several face-to-face meetings of the Board of Trustees and dozens of telephone meetings resulted in the new documents that will help guide the Society into the future. Chapters voted to approve the changes by returning ballots they received in the mail.